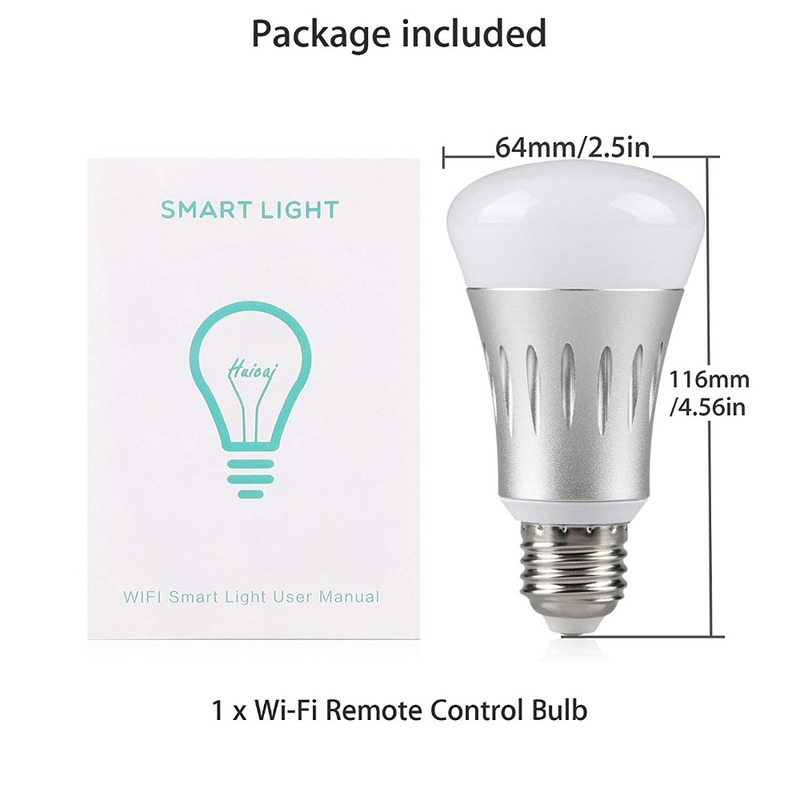 WiFi remote control smart light, adopts conspicuous Wi-Fi technology and refines on maximum improvements to intelligentize your life. 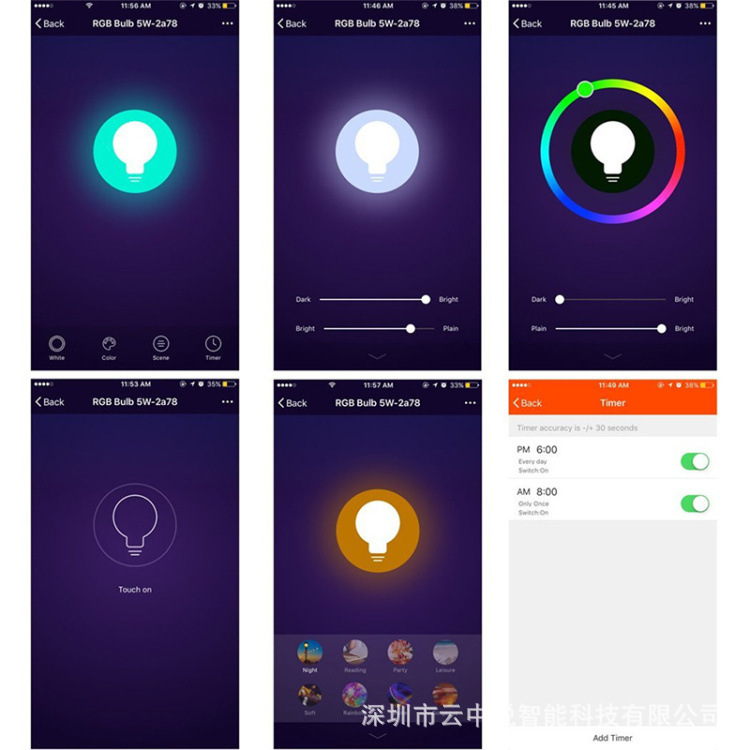 It supports remote control via phone app, switch the lamp on and off and adjust the color temperature cooler or warmer. Also for Alexa amazon and Google home, IFFFT . 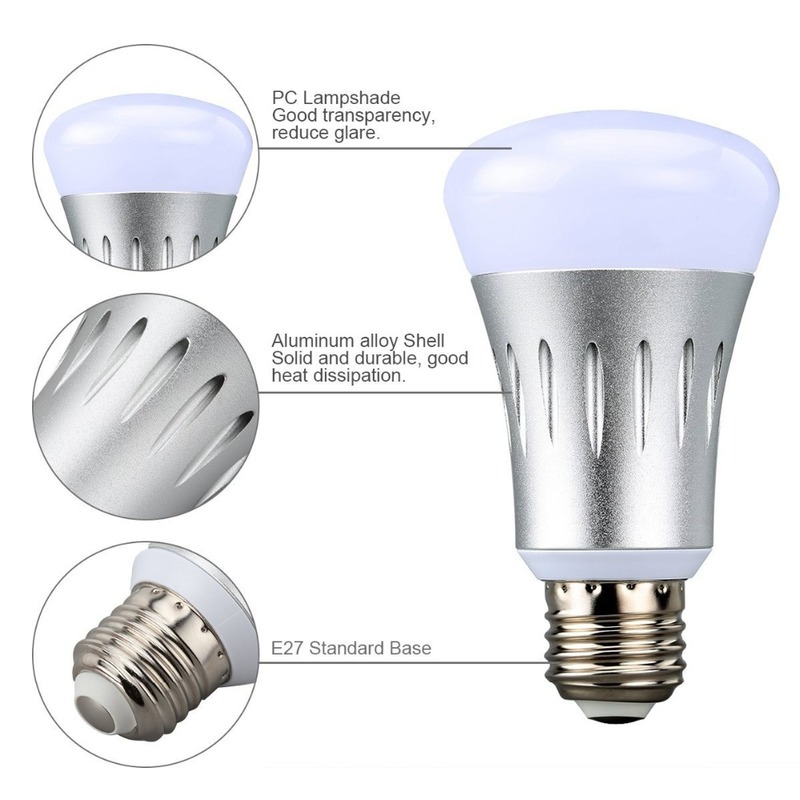 Suitable for showcase, residential, office, hotel, shop, exhibition room, landscaping, indoor, home etc. 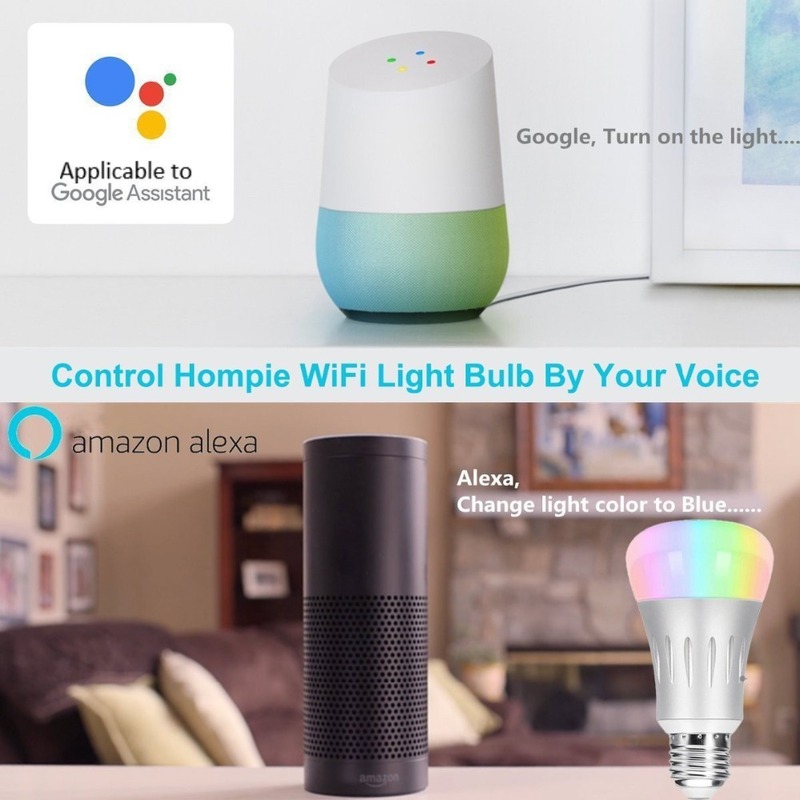 For Alexa amazon, Google home, IFFFT . 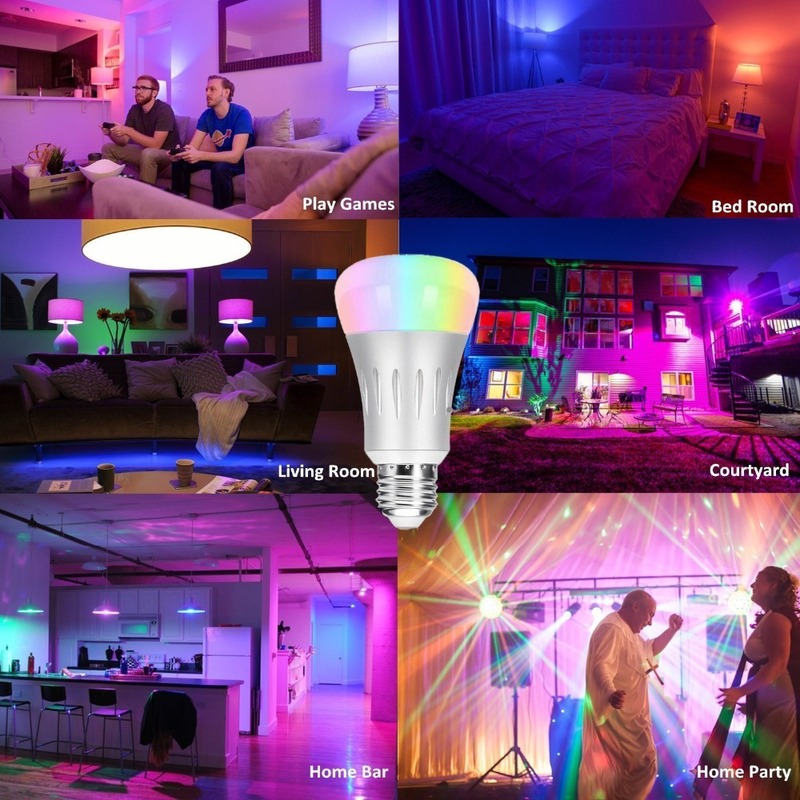 Personalize your lighting with a color palette of over 16 million colors and various tons of white light, and every color is dimmable. 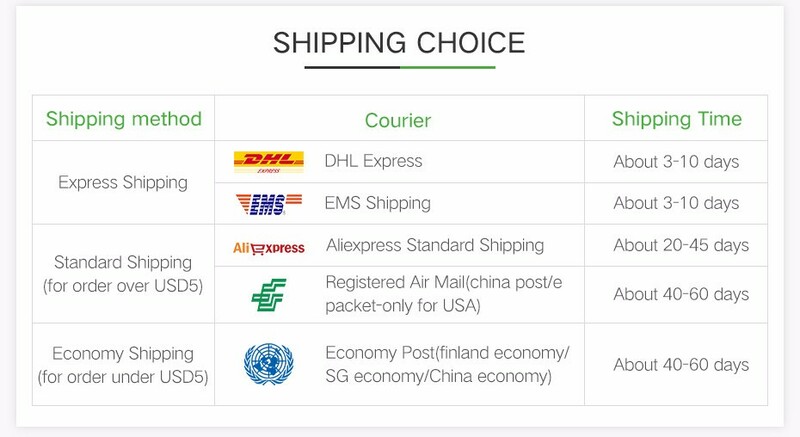 You can also easy to choose any white color including warm white, pure white and natural white. 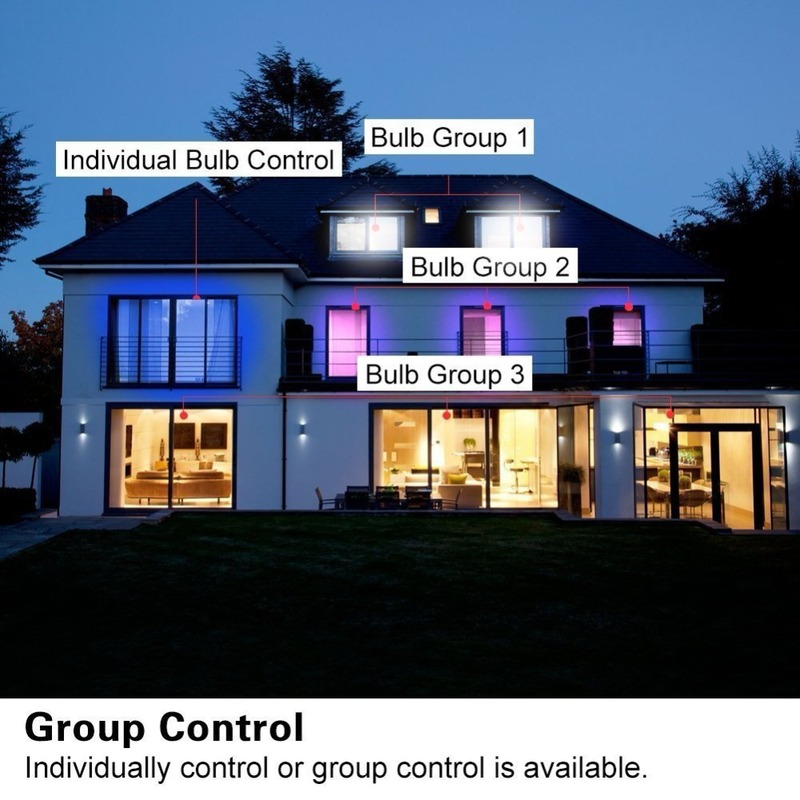 App controlled: Take control of your lighting from your Smartphone. 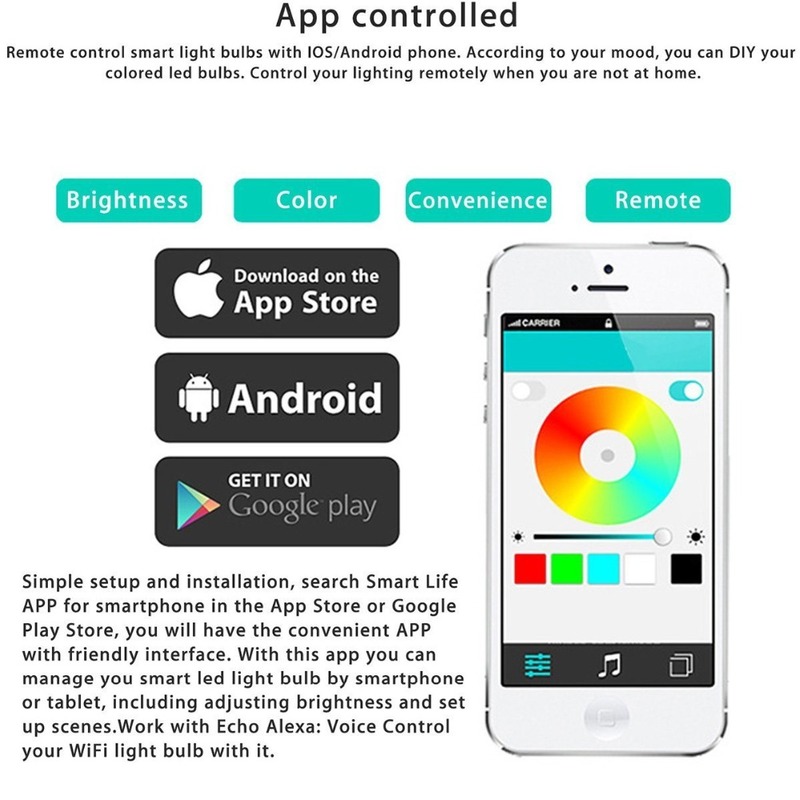 Remote control smart light bulbs with IOS/Android phone. 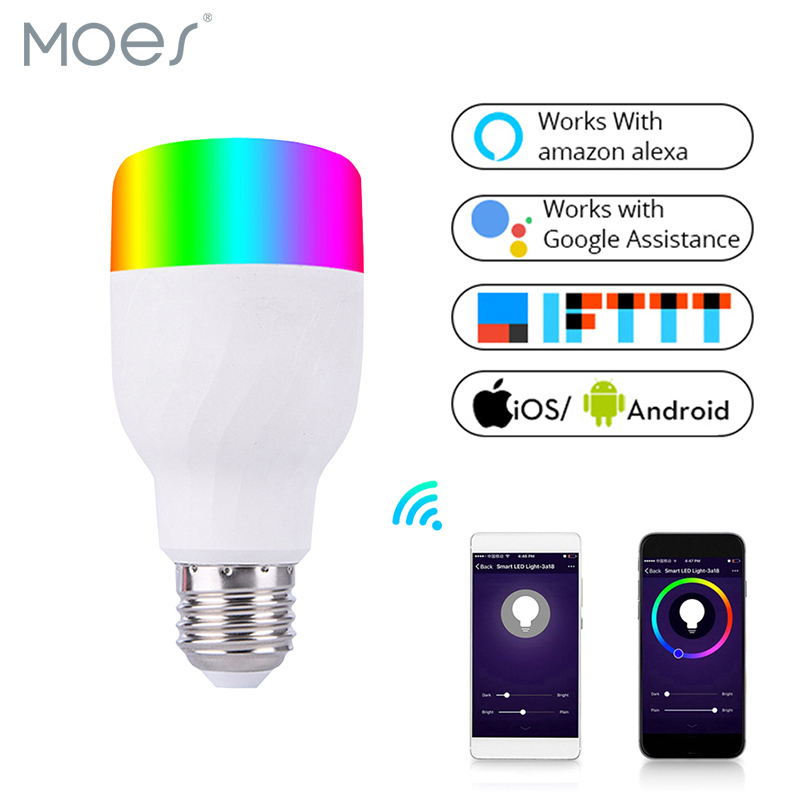 According to your mood, you can DIY your colored led bulbs. Control your lighting remotely when you are not at home. Simple setup and installation, search Smart Life APP for smartphone in the App Store or Google Play Store, you will have the convenient APP with friendly interface. 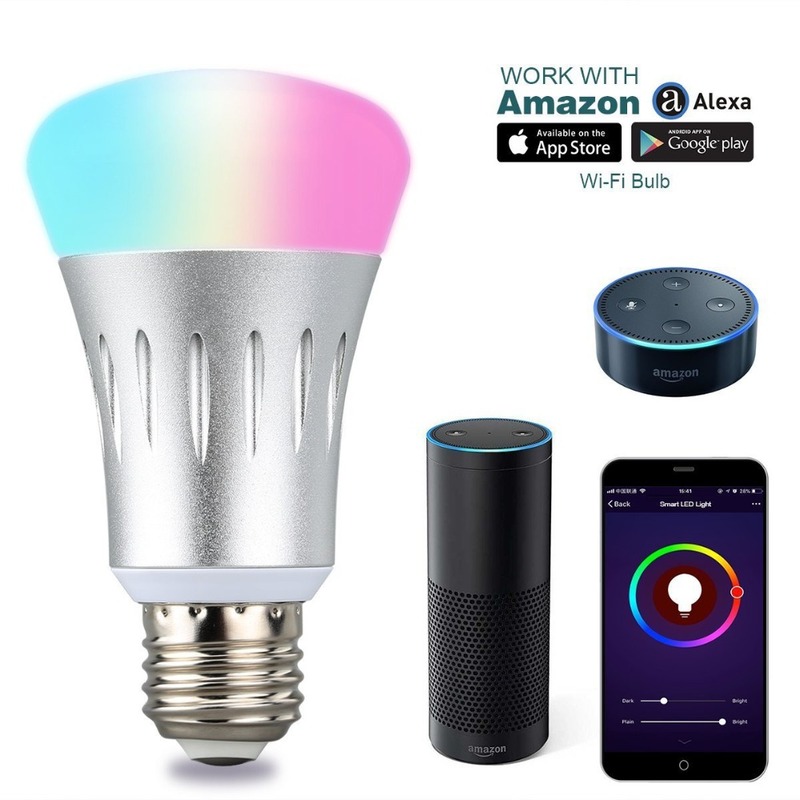 With this app you can manage you smart led light bulb by smartphone or tablet, including adjusting brightness and set up scenes..
Work with Echo Alexa: Voice Control your WiFi light bulb with it. 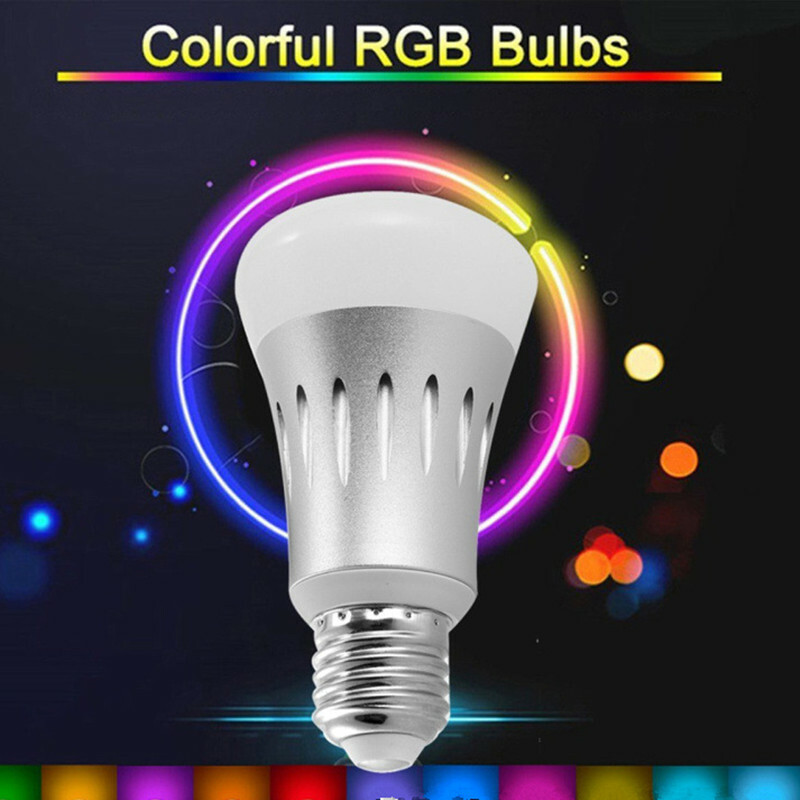 Suitable for showcase, residential, office, hotel, shop, exhibition room, landscaping, indoor, home etc. 1. Choose skills in the options bar, and search the Smart Life in the input box. 2. Select Smart life in the search results, and then click the Enable skill. 3. If account has been bound, you can click on Disable Skill to remove your binding, and then click on the Enable Skill to continue to bind a new Smart Life account. 4. Input your user name and password that you have previously registered. 5. 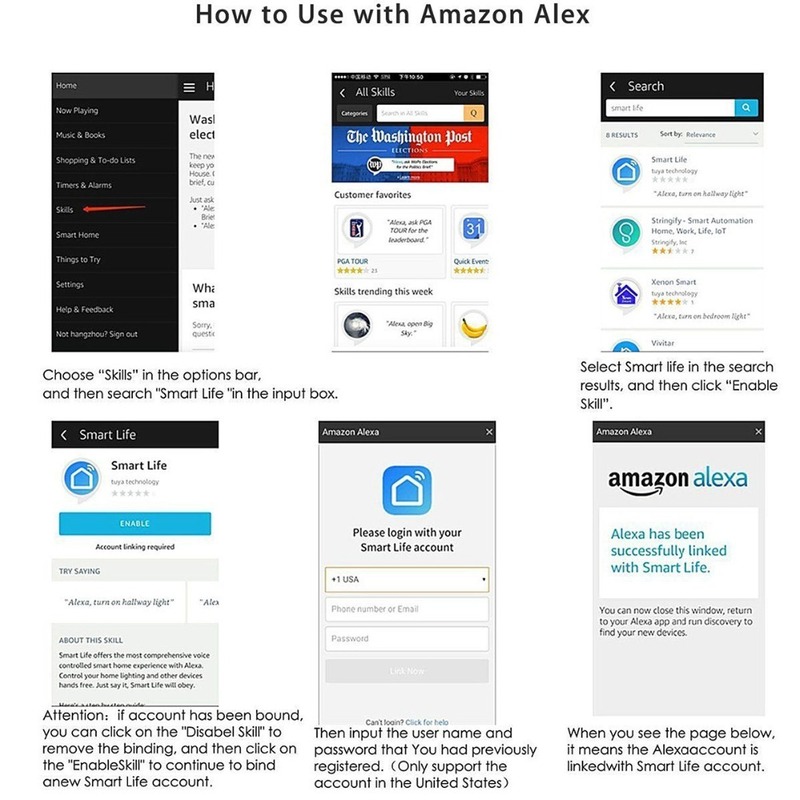 When it prompt successfully linked, it means the Alex account is linked with Smart Life account.